I am being threatened for exposing diversion of relief materials – Ita-Giwa – Royal Times of Nigeria. 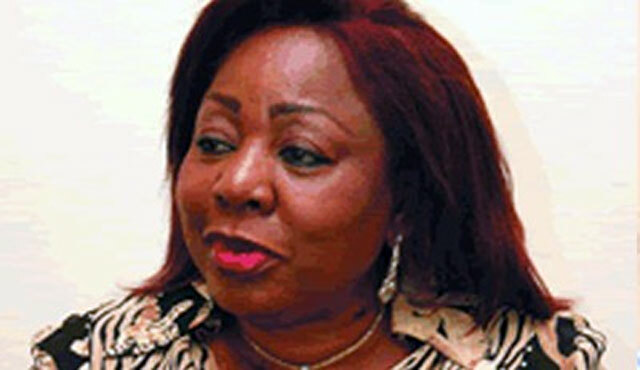 Former Presidential Adviser on National Assembly Matters, Florence Ita-Giwa on Monday claimed that she has been receiving threats for exposing diversion of relief materials meant for the displaced people of Bakassi. Ita-Giwa had alleged that materials from the National Refugee Commission for victims of a fire outbreak were being diverted. She alleged that some officials of the state government shared them among themselves and sold to the market.